classroom at Robert Gray Middle School. He did his best to teach eighth graders earth science in the face of ever-dwindling school budgets and ever-increasing class sizes. He would have been committed to an asylum long ago if he had not lived in a rural location outside Portland, Oregon where he explored the forests, mountains, and rivers of the Pacific Northwest. 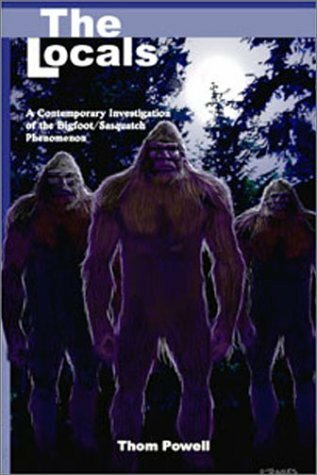 It was these explorations, beginning in the late 1980's, that led to his interest in the sasquatch mystery. 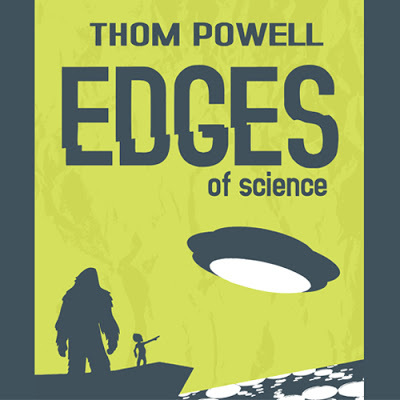 There are many YouTube videos of Thom's presentations but you can also hear Thom speak live at any number of conferences in 2018 that delve into cryptozoological or paranormal matters. He will speak at the "sQuatchfest" in Longview, Washington on January27, 2018, then the Paranormal Summit in Ocean Shores, WA on March 2-3, and the Mile High Mystery Conference in Denver on May 4, 2018. 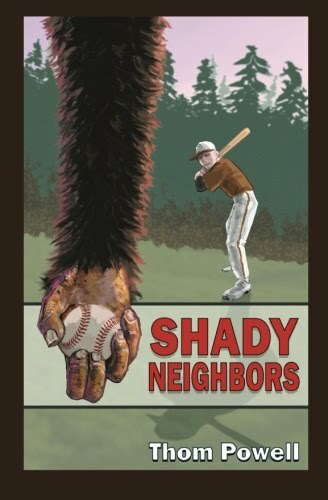 Thom currently lives in the Hillsdale district of Portland, home of the Sasquatch Brewpub. Thom’s interest in the out-of-doors began with his involvement in a boy scout troop in Shaker Heights, Ohio. While Ohio is not known for its outdoor recreation opportunities, Thom gained an appreciation for camping, hiking, and water sports by accompanying his scout troop to the few wild places that did exist, eventually earning the rank of Eagle Scout. While attending Ohio State University, Thom found weekend work guiding whitewater tours on wild rivers in the neighboring state of West Virginia. He made the acquaintance of one particularly talented guide, James Snyder, who would go on to radically redesign whitewater kayaks, thereby revolutionizing that sport. These tiny new kayaks, called ‘squirt boats,' were capable of very gymnastic moves and even underwater maneuvers. Thom sponsored Snyder's first trip to the western U.S. to introduce this new breed of kayak and the new approach to kayaking that it implied to boaters in the West. Upon completing college with an honors degree in Environmental Education, Thom emigrated to Portland, Oregon where he continued guiding on rivers in California, Oregon and Idaho, while also teaching environmental science at a series of outdoor education centers around Portland. He responded to the lack of local river safety instruction by establishing his own kayaking school about the same time that he was hired as a science teacher for Portland Public Schools. His operation of River City Kayak School led to the acquisition of property along the Clackamas River in rural Clackamas County, Oregon, a place known for rich outdoor recreation opportunities and bigfoot sightings.